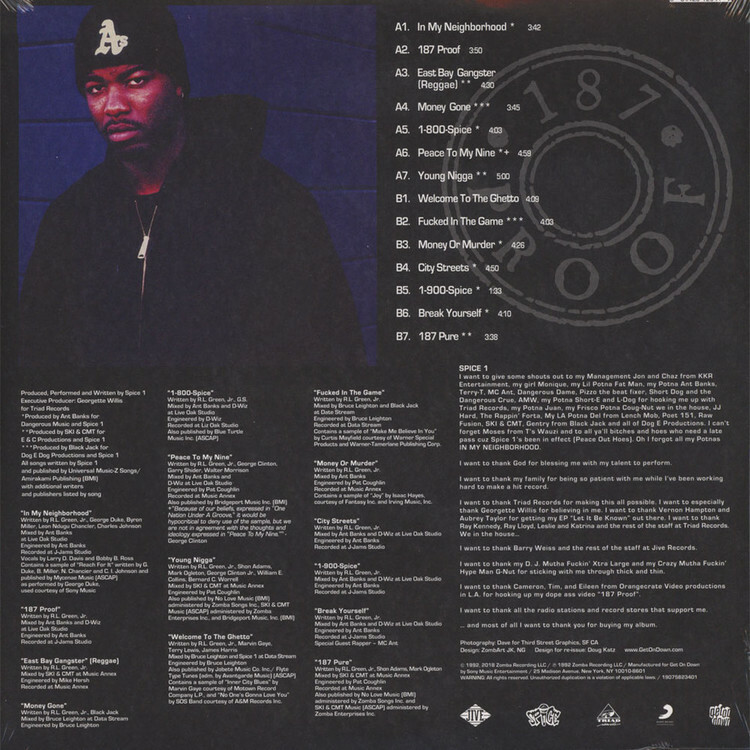 Spice 1 is an undisputed West Coast legend, who first hit the scene after the N.W.A. 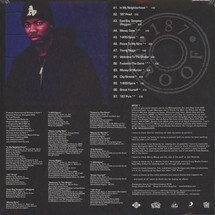 and – closer to home – Too $hort explosion of the late ‘80s. As history showed, he continued that bloodline with finesse and authority.